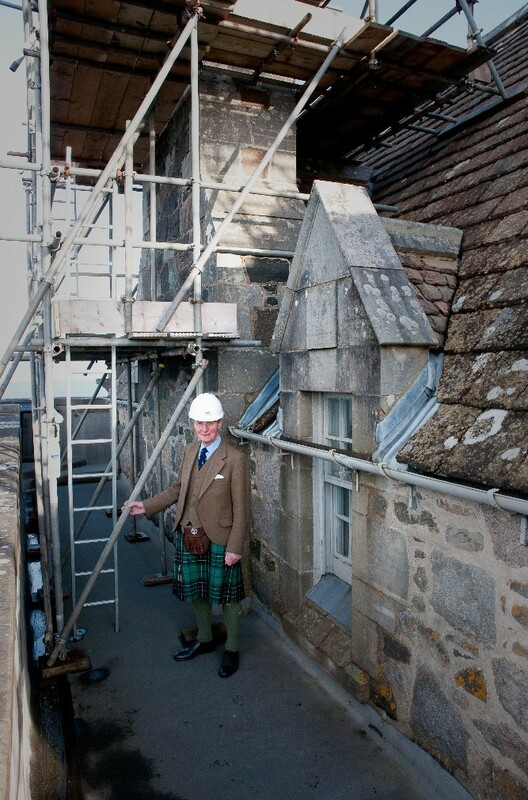 At the Clan Congress on Mull in June 2012 I told the Macleans present that my family could no longer afford the repairs that we had undertaken at the Castle in the previous 100 years. I asked them if they would help with the repairs that we needed to do to make the Castle watertight. The unanimous response of those present was that they wanted to help. I am therefore launching this appeal to both Macleans and members of the public who are interested in saving Duart for future generations. The Keep at Duart was built in 1360 when Lachlan Lubanach, the 5th Chief, married Mary Macdonald, the daughter of the Lord of the Isles. She brought Duart as her dowry. Lachlan built the Keep and the north-west part of the site. The other two wings were added in the 16th and 17th centuries. My family lost the Castle in the late 17th century when the Earl of Argyll took the Castle and our lands to pay off the family’s debts. In 1911 my great-grandfather, Sir Fitzroy Maclean, the 26th Chief, bought back the Castle and in the period up to the First World War restored it to the building you see today. Duart remains one of the few original clan seats that has survived as the home of the Chief and his family while also being open to the public. Water is coming into the house through the joints between the stones, where the mortar has been washed away. 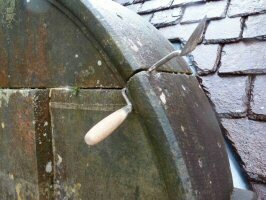 The main source of concern at Duart is the water penetration into the Castle. In the winter of 2013-14 we lost four ceilings, which were brought down by water penetration through the chimneys. There are a number of major areas of water penetration that we are trying to stop. The situation has now become so bad that some of the pictures and items on display are being affected by water. The pointing of the walls, the state of the asphalt on the walkways and the re-pointing of all the chimneys add up to a cost of over £1.2 million. I have received support from Historic Environment Scotland, and the family have committed to make a contribution as well, but we were left to raise over £600,000 of which over £100,000 has been donated as at the beginning of 2017. If you are concerned about Duart and its long-term future, both for the Clan and for Scotland, then I ask if you would please make a contribution to the appeal. As all donations are important to restoring the Castle, it will be my pleasure to thank donors personally. 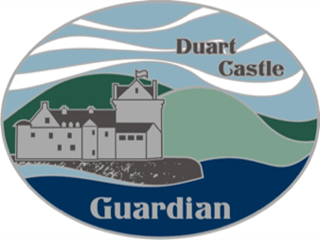 Donors who contribute £200 & above will be recognised as Duart Castle Guardians and receive a unique badge (pin) and certificate. 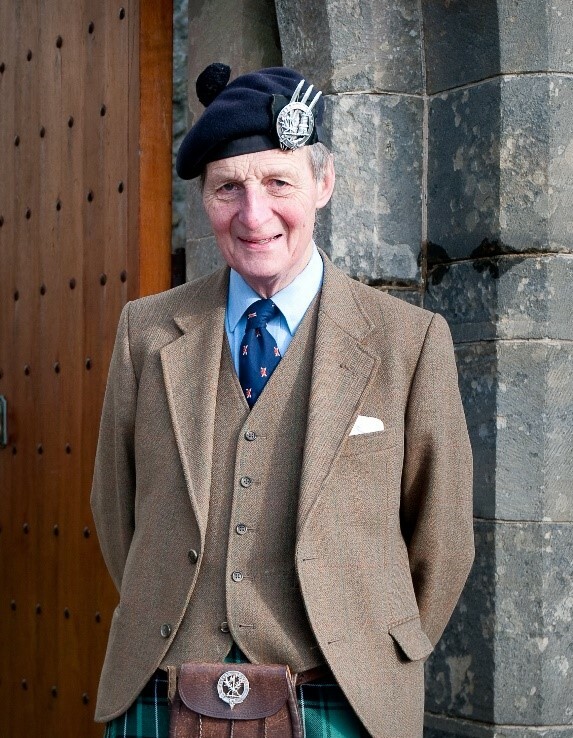 Those who donate £1,000 & above will be known as Duart Castle Life Guardians and also will receive a photograph of myself standing in front of the Castle signed by me and be granted lifetime access to the public areas of the Castle during opening hours. Further, Patron (£5,000 & above) and Chief's Circle (£25,000 & above) donors also will receive mementos to mark their special contributions. Chief’s Circle donors will have their names inscribed in stone and Patrons and Life Guardians will have their names written into registers held in the Castle for viewing by the public. In the future, relatives visiting Duart and seeing the names of these donors will feel great pride in the roles their ancestors played in sustaining the Castle. When a donor gives more than one donation, these amounts will be progressively aggregated over time for the purposes of determining the upgraded donor category and associated benefit. I believe many people, particularly from Clan Maclean and septs worldwide, feel that the imposing Duart Castle overlooking the Sound of Mull is such an important part of our Scottish heritage that it should be kept for future generations. I appreciate greatly the contributions already made to the appeal and look forward to receiving your support. To make donations please refer to the ‘how to donate’ section below. Enter the amount of your donation below and proceed to Check Out. Cheques (in £ sterling please) made payable to Duart Castle Restoration Fund should be sent to Duart Castle, Isle of Mull, Argyll, PA64 6AP, United Kingdom. If you use online banking which normally have moderate transaction fees, electronic transfers can be made directly to the Restoration Fund account. See bank account details below. When sending cheques, please include your name, address and e-mail address, so that we can thank you and record you as a donor (unless you wish to remain anonymous). For the same reason, please send us your name and address by e-mail when you make an online transfer.